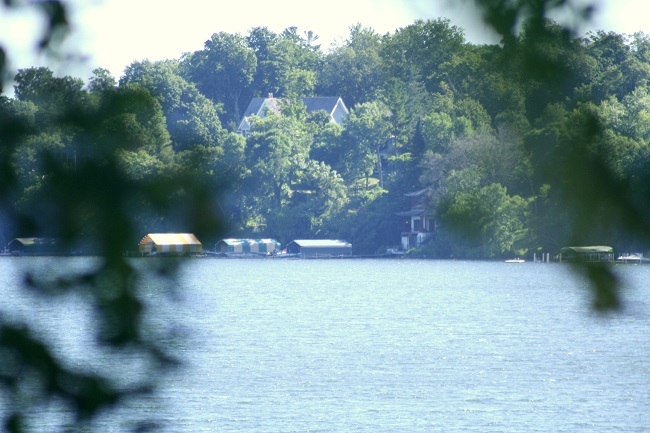 Separated from West Upper Lake by Wawatasso (Boy Scout) Island, this body of water is located just north of Smithtown Bay and is home to the Upper Lake Minnetonka Yacht Club and Howard's Point Marina. The notable lakeshore real estate on the shoreline is Howards Point, Enchanted Island and Shady Island. The cities of Shorewood, Victoria and Minnetrista reside along the shores of South Upper Lake.